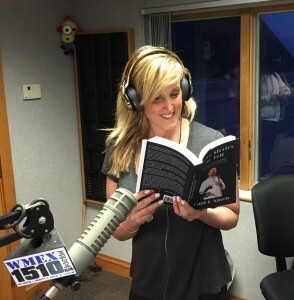 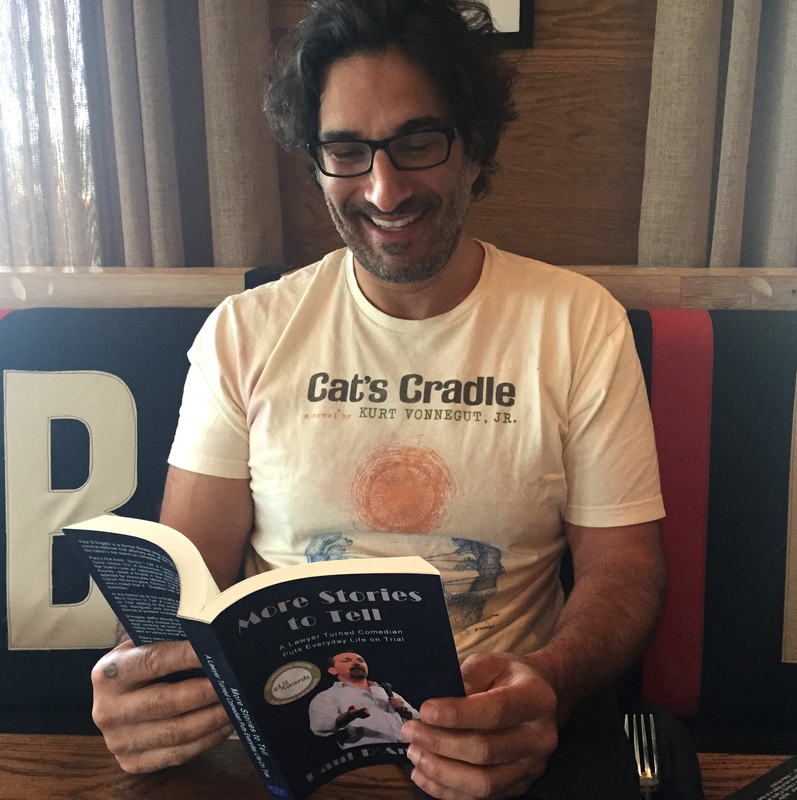 ‘Who’s Reading My Book?’ #35 features my good friend, stand-up comedian Gary Gulman. Gary is originally from Peabody, MA and now lives in New York City. 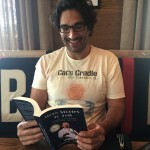 He graduated from my alma mater, Boston College, with a degree from their School of Management, like me. 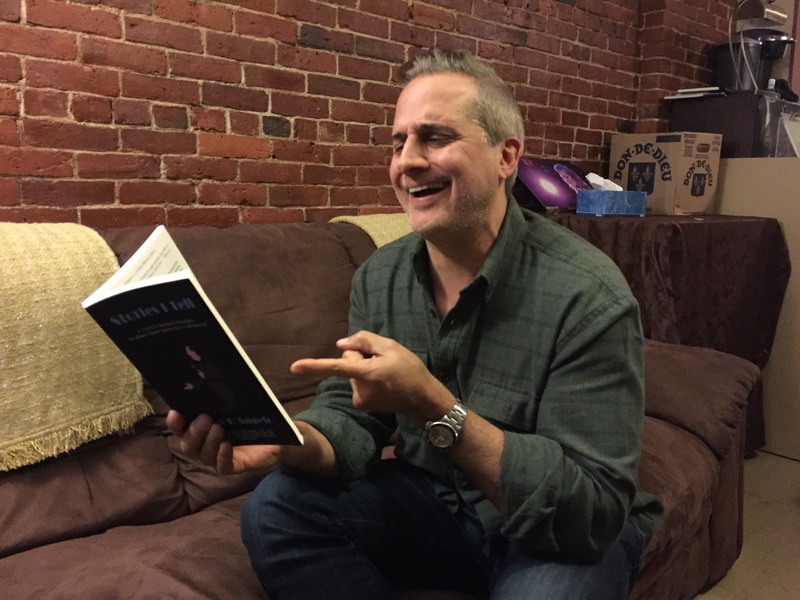 ‘Who’s Reading My Book?’ #32 features one of my favorite comedians, my friend Nick DiPaolo.